Q-net Voice Recording System - Q-net International Ltd. This is a professional, digital audio-recording solution (hardware and software), with possibility to integrate it with Q-net Pro queue management system. It is a very important part of monitoring customer service quality control, helps to improve sales efficiency. 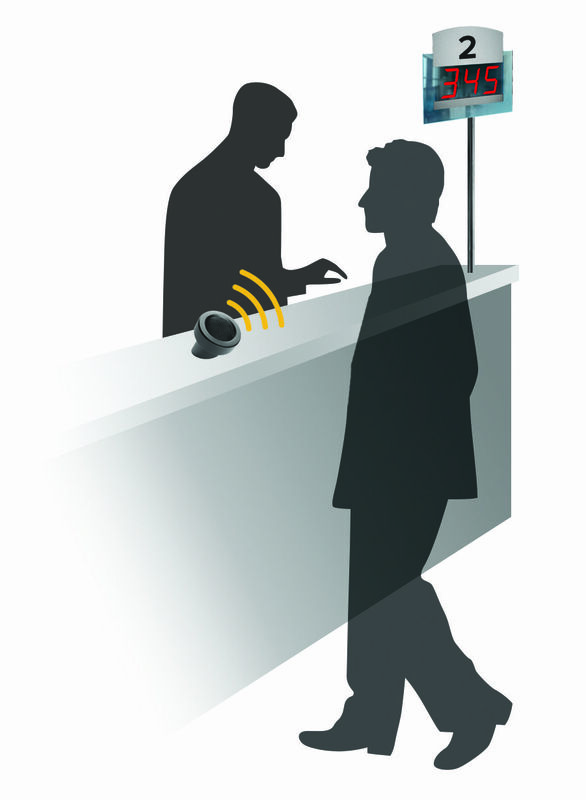 Voice recording units (IP microphones) are located at each teller’s desk, recording the conversation in high quality between the teller and the client. Recordings are automatically compressed as mp3 and can be searched by date, time, teller, ticket number or other data using standard web browsers without requiring additional software installed on individual user computers. The voice recording system logs recording details to an SQL database. Unlimited number of audio channels (microphones) can be recorded simultaneously on one computer.